Crank the rumor mill up baby! 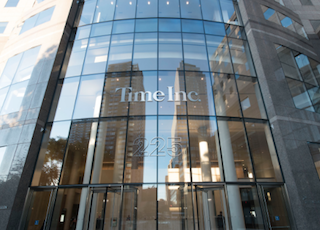 As if we needed more fuel on the “Time Inc. is going to sell” fire, the publisher has hired Morgan Stanley and Bank of America to help field takeover and/or partnership offers. While that isn’t proof a deal is imminent, the Wall Street Journal reports that the trio of Edgar Bronfman Jr., Len Blavatnik and Ynon Kreizto—who previously had their bid rejected by Time Inc.—remains interested in the publisher. And of course, there’s always Meredith lurking right around the corner. Sure, sure Steve. No meaningful conversations. That means there have been conversations! That’s all the rumor mill needs.